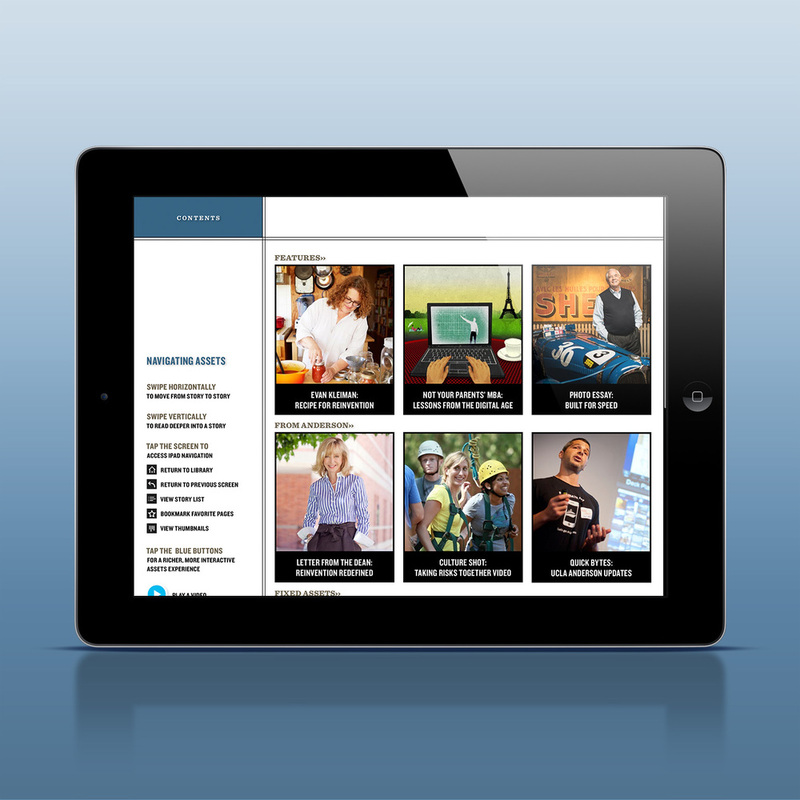 The app represents an exciting new way for one of the country's top business schools to engage with its alumni. Traditionally, universities have published alumni magazines that were distributed by mail to a list of graduates. Assets Digital changes the game by reaching beyond that list of 36,000 alumni to access current students, prospective students, faculty, media and anyone interested in business, culture and technology, anywhere in the world — a potential audience of 100 million iPad users. We've worked closely with UCLA Anderson staff and the design team at Chess Design in Los Angeles to produce a digital magazine loaded with content and features. It was developed using Adobe Digital Publishing Suite, and demonstrates how a magazine platform can add value for non-traditional publishers such as corporations, institutions and agencies. 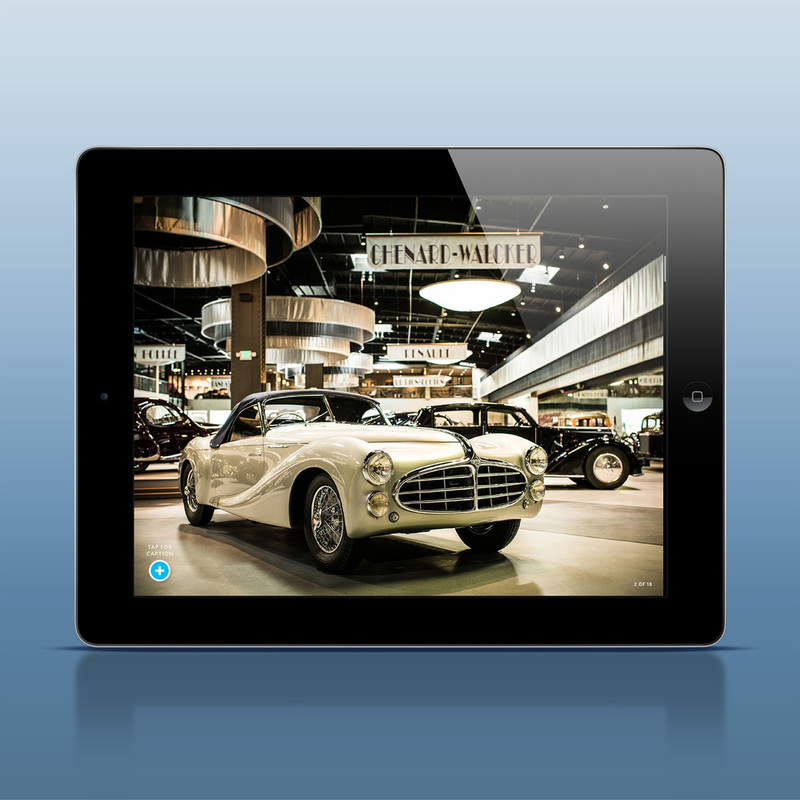 Assets Digital contains multimedia features aplenty, including a time-lapse video cover, slideshows, animated graphics, real-time maps and hyperlinked content. An Alumni Hub screen includes video, web links and access to social networks where alumni can network — anytime, from anywhere. Real-time Twitter feeds and an up-to-the-minute calendar of events deliver fresh content every time a user returns to the app. Instead of a letter from the dean, there's a video. "This is just the beginning," said Joe Zeff, president of Joe Zeff Design. "Expect to see course catalogs on the iPad, textbooks and study guides, even dialogue between professors and students. 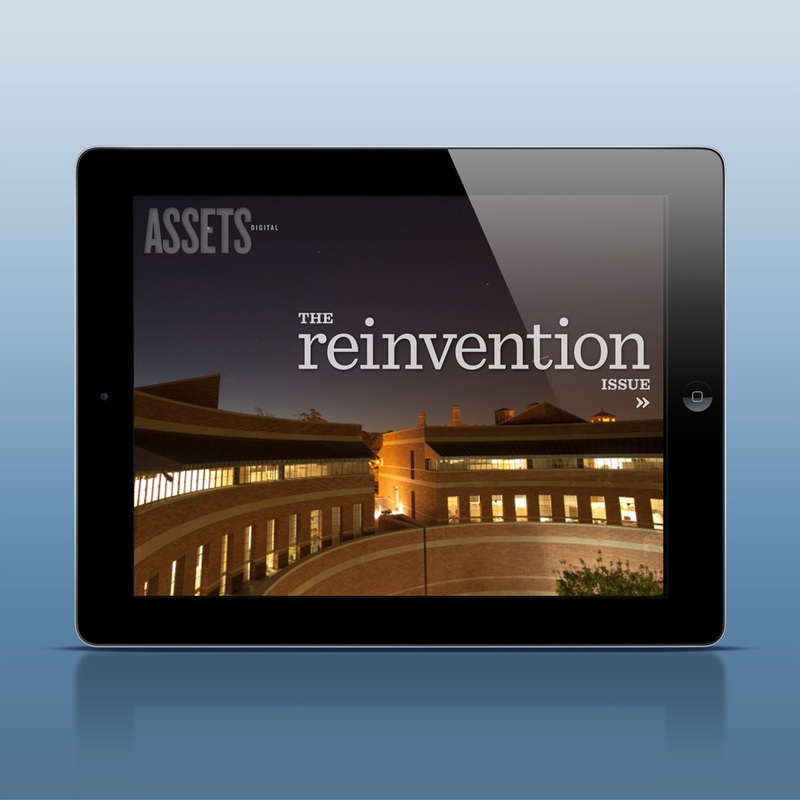 UCLA Anderson is ahead of the curve with its reinvention of Assets Digital, and it speaks volumes about how the university adapts to meet the needs of its students, alumni and faculty." Creative Director Charlie Hess cultivated an all-star team of illustrators and photographers to fill the premiere issue with imagery and video, among them: Michal Czerwonka, Justin Fantl, JB Fitts, Heads of State, Hugh Hamilton, Brian Stauffer and Mathieu Young. Editorial Director Sarah Rich provided the editorial vision, along with Executive Editor Dianne Dillingham, Deputy Editor Daniel Riley and Dean Judy Olian. For Joe Zeff Design, Christopher Holewski and Krissi Xenakis were the project leads. UCLA Anderson will produce three issues a year, working alongside Chess Design and Joe Zeff Design. We're excited about the opportunity, and eager to see what happens next as digital publishing makes its way onto campuses worldwide.